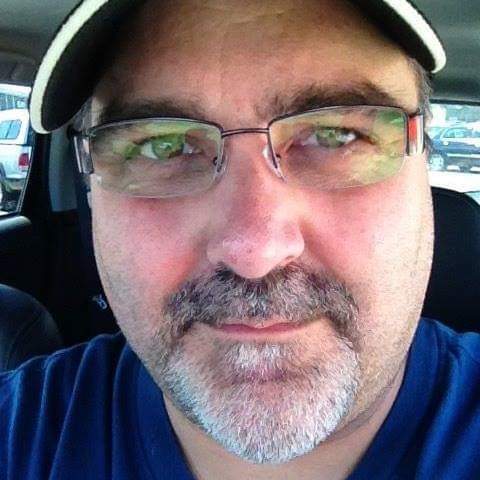 Timothy L. Adkins, age 52 of Sheffield Village passed away on March 11, 2019. He was the son of Leonard and Martha Adkins. He was formerly of Brook Park, and was a graduate of Midpark High School class of 1984. He is survived by his sister Kimberly and brother-in-law Tim and many dear friends. with all his online friends. He spent most of his career in business management for several different companies. Cremation rites have been accorded. He will be buried next to his parents at Woodvale Cemetery in Middleburg Heights, Ohio. Donations in Tim's memory can be made to: Friendship Animal Protective League of Lorain County, 8303 Murray Ridge Road, Elyria, Ohio 44035.